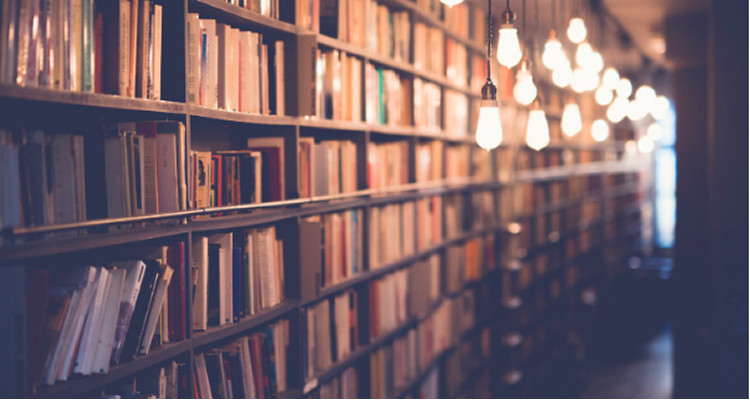 The aim of the TOP project is to create a software solution that allows to aggregate in a central database the bibliographic data of the catalogs of the Tuscan library networks. 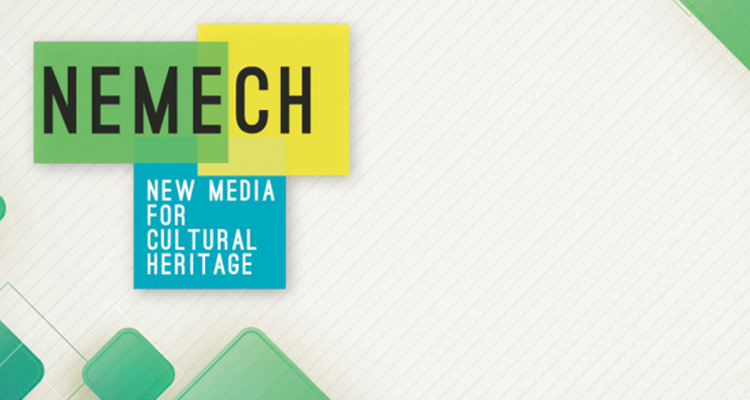 NEMECH is a Competence Centre on cultural heritage established by the Region of Tuscany and activated by MICC – University of Florence . 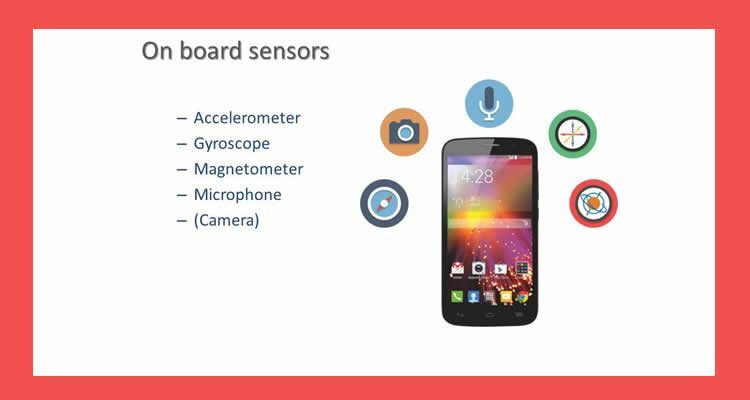 Smartphone identification based on on-board sensors. The main project’s aim is to study and develop a methodology to identify mobile devices through the analysis and combination of signals coming from the various on-board sensors, aiming to extract a smartphone fingerprint which is univocal and distinctive of one specific device. 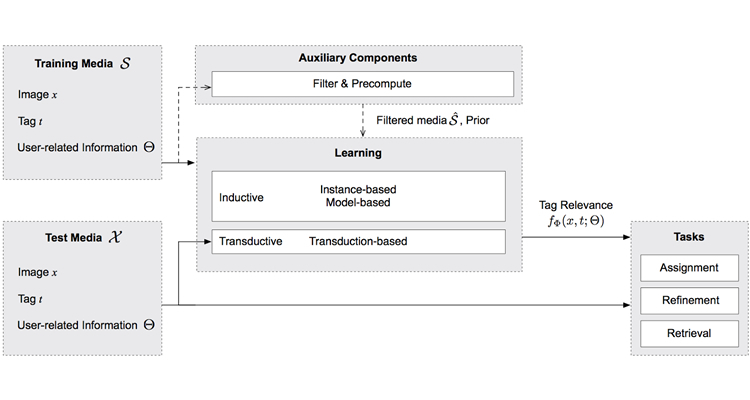 We developed a comprehensive treatise of the three task of image tag assignment, refinement, and tag-based image retrieval. We introduce the functionality of tag relevance, i.e. estimating the relevance of a tag with respect to the visual content of a given image and its social context. A two-dimensional taxonomy to structure the growing literature and understand the ingredients of the main works is developed. A new experimental protocol is presented and eleven representative works are implemented and evaluated. Putting all this together, this work aims to provide an overview of the past and foster progress for the near future.